At the end of the last season, Sergio Ramos said that he wanted the same squad for the year to come. However, Real Madrid had to sell Álvaro Morata and James Rodríguez because both players wanted to leave. Besides, Pepe and Fabio Coentrao left also the club, leaving room for the new signings, Theo Hernández and Dani Ceballos. Two other youngsters, Marcos Llorente and Jesús Vallejo, arrived to the Spanish capital. 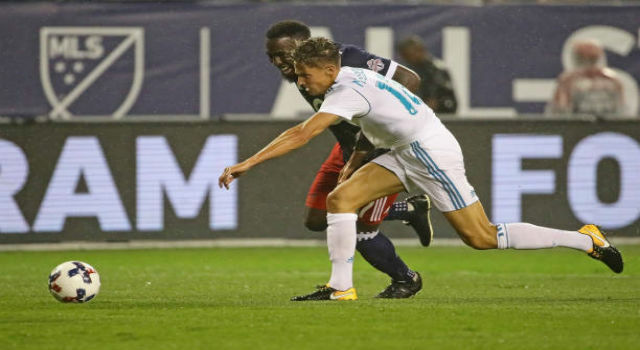 But Florentino Pérez had to reject many offers, especially for Marcos Llorente, the most wanted man in the team. 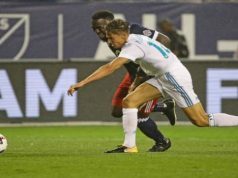 According to the Spanish newspaper MARCA, Real Madrid had to reject up to 20 offers from Marcos Llorente. Several great teams, most of them participating in the Champions League this season, called to Madrid interesting in getting the midfielder, but Real Madrid always answered ‘no’. During the summer, Zinedine Zidane and the club thought about giving Llorente again on loan another season. 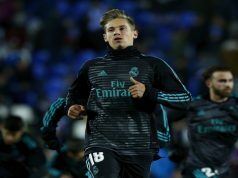 He played great at Alavés last season, even arriving to the Copa del Rey final, but he won’t have many minutes with Los Blancos due to the great competitivity in the squad. For this reason, it was a good option to give him on loan again. Atlético Madrid, Sevilla or even PSG asked about the player. Valencia were also very interested in getting him, but they finally bought Kondogbia from Inter Milan. Real Madrid finally decided to keep the player, because the season is very long and he will have many opportunities to grow as a player at Santiago Bernabéu. Zinedine Zidane wants to keep the same strategy followed with other youngsters. Therefore, he doesn’t want to rush with Marcos Llorente. So far, he’s barely played in the first five official games of the season. He had the opportunity to play against Valencia CF because Casemiro had to play as a full-back, but Zidane prefered Kroos and Kovacic in the stopper role.